Do you know what you’ll be getting your loved ones for the holidays this year? 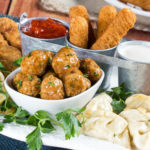 How about gifting them something unique, tasty, and homemade? We bet you won’t hear any complaints from the person who receives a big, beautiful box full of chocolate fudge, or the one who smiles from ear to ear when they’re handed a dish full of their favorite childhood candy. 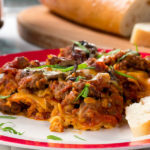 Homemade gifts, especially homemade food gifts, are a thoughtful and simple way to share the joy of the season and show someone you care. 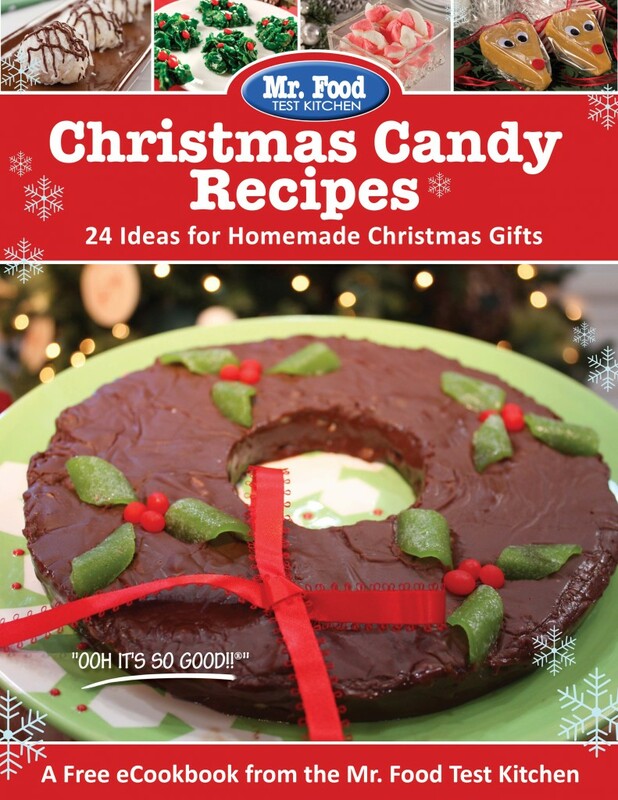 That’s why I’m so happy to share the news about our latest FREE eCookbook: Christmas Candy Recipes: 24 Ideas for Homemade Christmas Gifts. Oh, and be sure to keep reading, ‘cause I’ve included another extra-special collection! 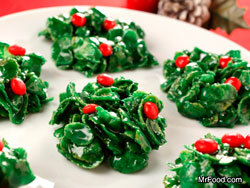 This eCookbook features 24, full-color, homemade candy recipes. There’s a candy recipe for everyone in your life, including the neighbor who always has peppermint in his mouth, the cousin who will go through extraordinary lengths for peanut butter, and the dad who is always watching his weight, but can often be found smuggling pieces of chocolate in kitchen corners. Yep, just about everyone! I’m a fan of sweet and salty tastes, and I know that I’m not alone! For those friends of yours who go for chocolate-dipped pretzels or sea-salt anything, then you’ll be happy to know there’s a whole chapter of sweet and salty confections just waiting to be made! Then, there’s the fudge people. Peanut butter fudge, chocolate fudge, white chocolate fudge. Fudge people like their candy rich and decadent, and who are we to judge them? Instead, let’s give them a Christmas gift they’re going to want more of! For those of you that wait ‘till the last minute, or are looking for a really easy candy recipe, then you’re going to LOVE the chapter on Clusters. Clusters are all about mixing some tasty ingredients together and dropping them on a cookie sheet – no fuss at all! Warning: They’re so easy, you may find yourself making a second batch of your very own. You know what else is great about this cookbook? Because it’s free for you, you can give it away as a gift, too! How about including a copy of the recipe for the delicious homemade fudge you made right inside the box? That way they can make another batch once they’ve eaten through your gift! As promised, I’m going to let you in on another great Christmas gift idea, mixes in a jar! 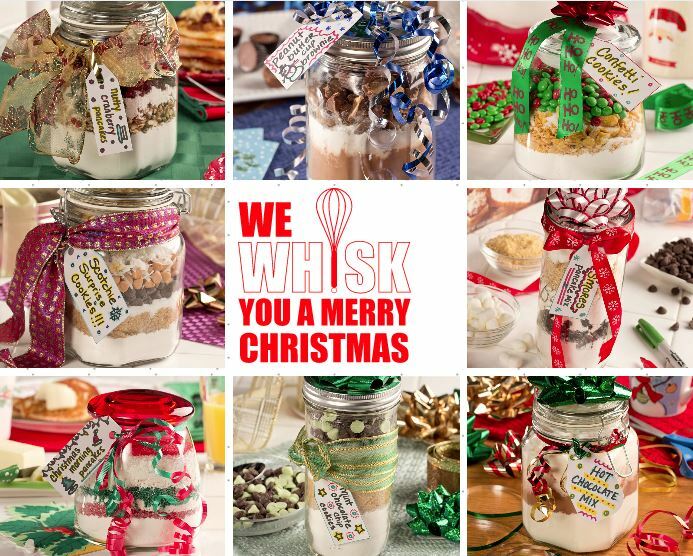 Help them discover their inner cook with one of these easy, and yummy food gifts in a jar. 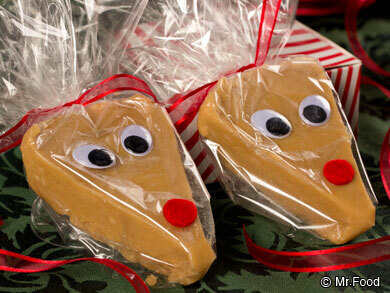 Whether they like pancakes or cookies, I bet they’re going to love these fantastic gifts. Plus, you’ll be able to explore your creative side with different jar and ribbon combinations. Oh, and did I mention that each recipe has beautifully-designed gift tags with baking instructions that you can just print out and attach to the jar? Yep, we just made Christmas even easier. 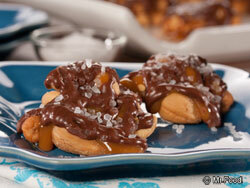 Which homemade candy recipe from our eCookbook are you most looking forward to making?